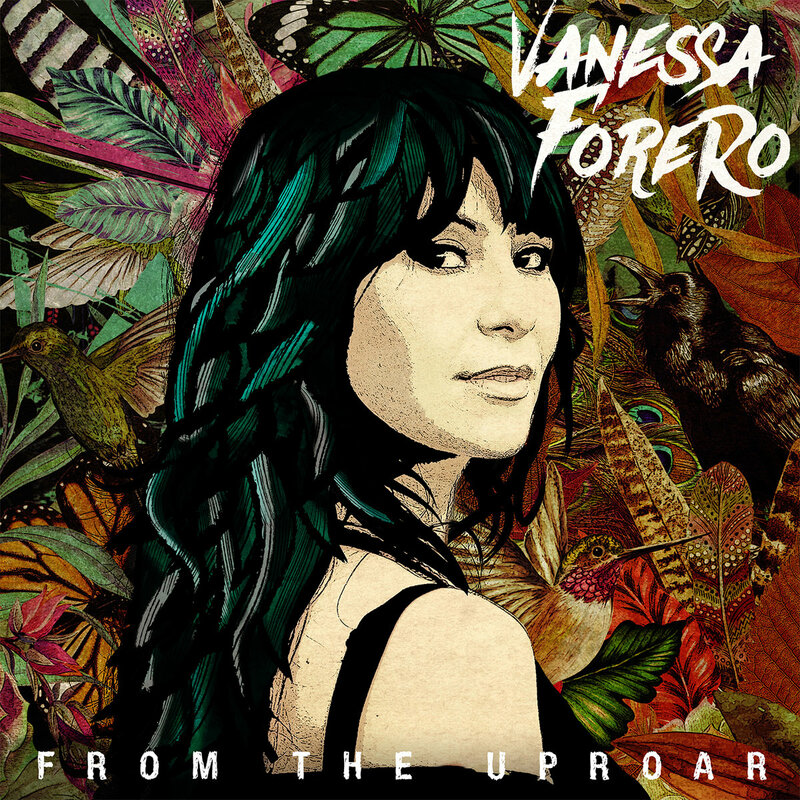 The track features on the artist’s debut EP, From The Uproar, a 5-song collection produced by Forero herself. 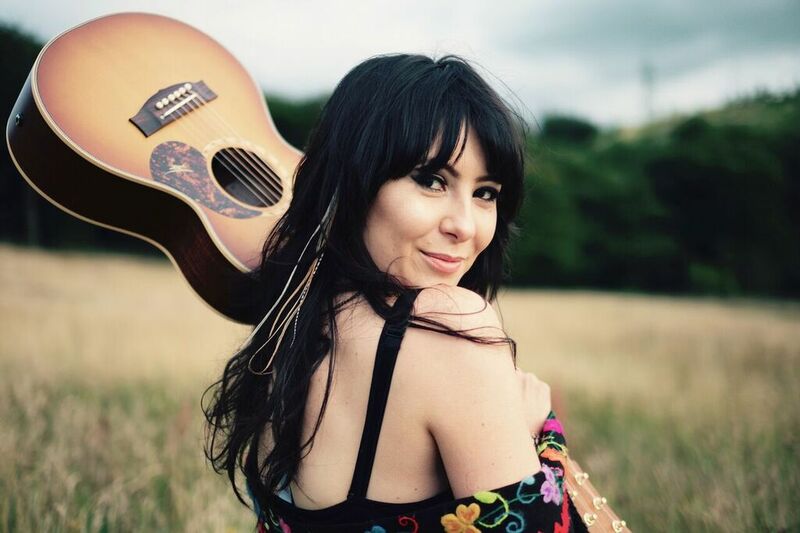 A skilled multi-instrumentalist as well as producer, composer, arranger and vocalist, Forero branched out to record her own songs after being selected in 2015 by Beth Orton to write and perform at one of her UK shows. Already a bestselling author, having co-written the book on her mothers extraordinary life “The Girl With No Name”, for which National Geographic made the feature documentary “Woman Raised By Monkeys”, Forero draws on her Colombian heritage, recording and playing a myriad of native Latin instruments herself, and even singing the evocative bonus track “Anhela” in Spanish. Her sound is very much a reminder of her roots. Forero describes her new single, “Same Boat”, as a song about those times when you want something but timing has the last say, “same boat different tide.” The track features playful Latin instruments like the charango, cuatro, Colombian hand drums and even a real marimba to evoke those watery ripples. Directed by Rob McLellan and Faye Fillingham, you can watch Forero’s video for “Same Boat” below.